This phone comes with a 5.0-inch touchscreen display with a resolution of 1080 pixels by 1920 pixels FHD ~441 ppi . A size of 143.3 x 70.8 x 7.8 mm and weighs about 132g. Powered by 1.7GHz octa-core MediaTek MT6752M processor and 3GB of RAM there’s also 64GB of internal storage which can be expanded up to 256GB with microSD. 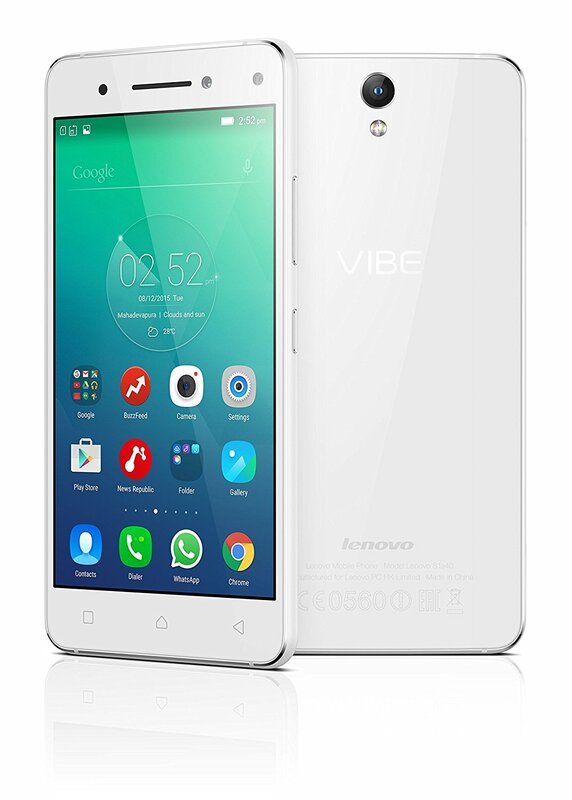 Lenovo S1 Pro runs on Android 5.0 Lollipop upgradable to 6.0 Marshmallow. There is a 13-megapixel primary camera and a 8-megapixel front selfie camera. This is a dual SIM Phone with other connectivity options like Wi-Fi, GPS, Bluetooth and USB OTG. 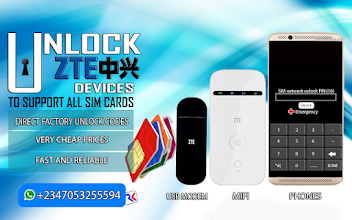 Supports 2G, 3G and 4G LTE networks. Sensors on this phone include Compass Magnetometer, Ambient light sensor, Accelerometer, Proximity sensor and Gyroscope.